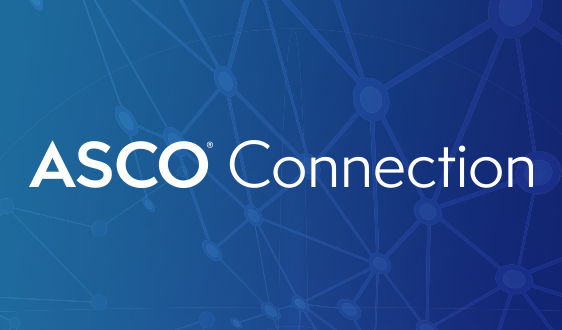 ASCOconnection.org features blogs from ASCO members, the online version of the membership magazine, a discussion area, working groups, and links to the ASCO Membership Directory, Career Center, and Volunteer Portal. 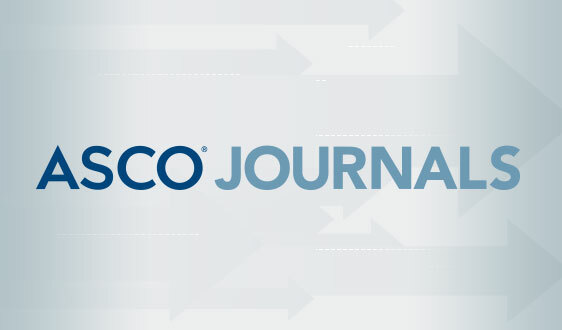 ASCO’s growing roster of cutting-edge journals serves readers as the most credible, authoritative, peer-reviewed resources for significant clinical oncology research and research that informs the delivery of efficient, high-quality cancer care across the globe. 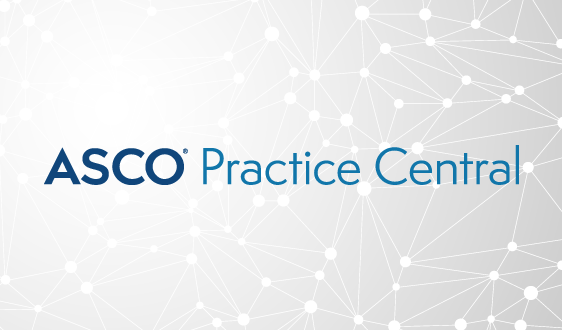 ASCO Practice Central helps oncology professionals navigate a complicated and ever-changing practice environment—while providing high-quality patient care. 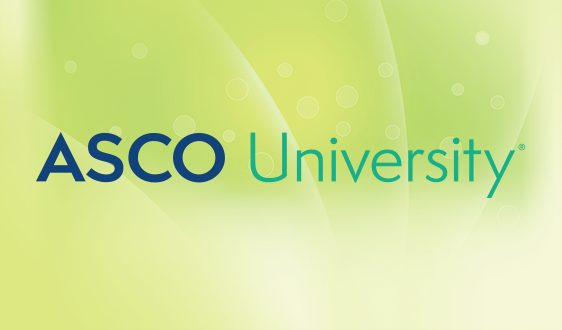 ASCO University serves as a comprehensive eLearning and mobile learning center that supports lifelong learning for physicians, advanced practice providers, and patient educators at every stage of their careers. 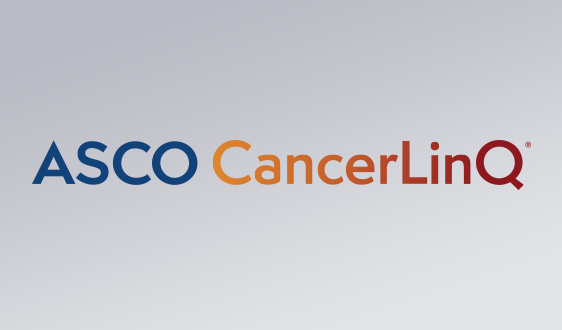 A cutting-edge health information technology platform, CancerLinQ™ enables practitioners to learn from individual patients. By assembling vast amounts of usable, searchable, real-world data, CancerLinQ seeks to improve the quality and value of cancer care. 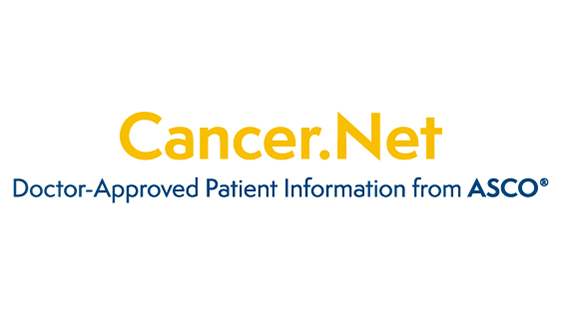 Cancer.Net brings the expertise and resources of ASCO to people living with cancer and those who care for and about them to help patients and families make informed health care decisions. 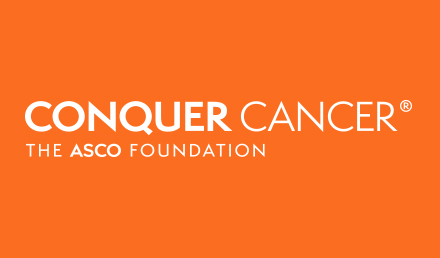 The Conquer Cancer Foundation funds breakthrough cancer research and shares cutting-edge knowledge with patients and physicians worldwide by improving quality of and access to care and by enhancing quality of life for all who are touched by cancer. 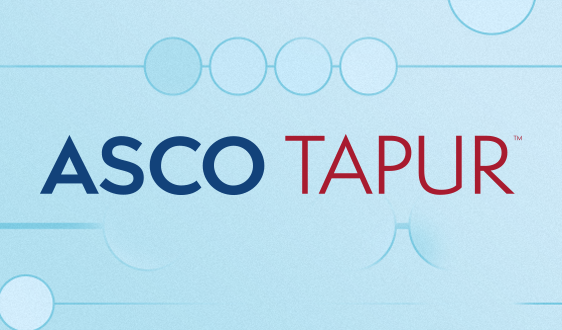 ASCO’s Targeted Agent and Profiling Utilization Registry (TAPUR) Study is a non-randomized clinical trial aiming to describe the performance of commercially available, targeted anticancer drugs prescribed for treatment of patients with advanced cancer with a potentially actionable genomic variant. 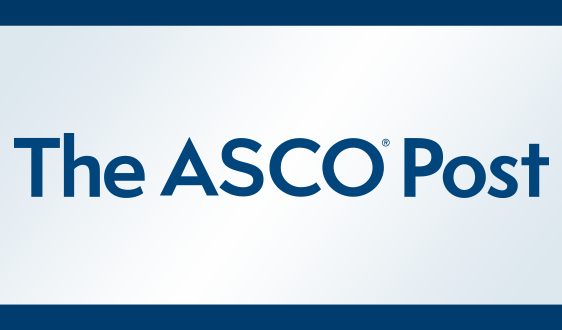 The ASCO Post, in partnership with the American Society of Clinical Oncology, communicates news of the highest quality multidisciplinary cancer care to a broad audience of oncology professionals and ASCO members. Cancer.Net, ASCO's patient information website, offers a variety of resources to assist patients and family members with questions about genetic testing and familial risk management. Information about hereditary risk and basic information about genetic testing. Created by Bright Pink, this tool to help patients assess their personal level of risk for breast and ovarian cancer. Information on the BRCA1 and BRCA2 genes and hereditary cancer risk. Provides helpful tools, resources, and a supportive community to women at high-risk for developing breast and/or ovarian cancer. A national non-profit dedicated to improving the lives of individuals and families affected by hereditary breast and ovarian cancer. The Hereditary Colon Cancer Foundation is a nonprofit organization serving the hereditary colorectal cancer community. Lynch Syndrome International (LSI) provides support for individuals afflicted with Lynch syndrome, creating public awareness of the syndrome, educating members of the general public and health care professionals and providing support for Lynch syndrome research endeavors. NSGC offers user-friendly tools and resources to help patients find answers to the questions they may have about genetic counselors. 2318 Mill Road, Suite 800, Alexandria, VA 22314 • 571-483-1300 © 2019 American Society of Clinical Oncology (ASCO). All Rights Reserved Worldwide.